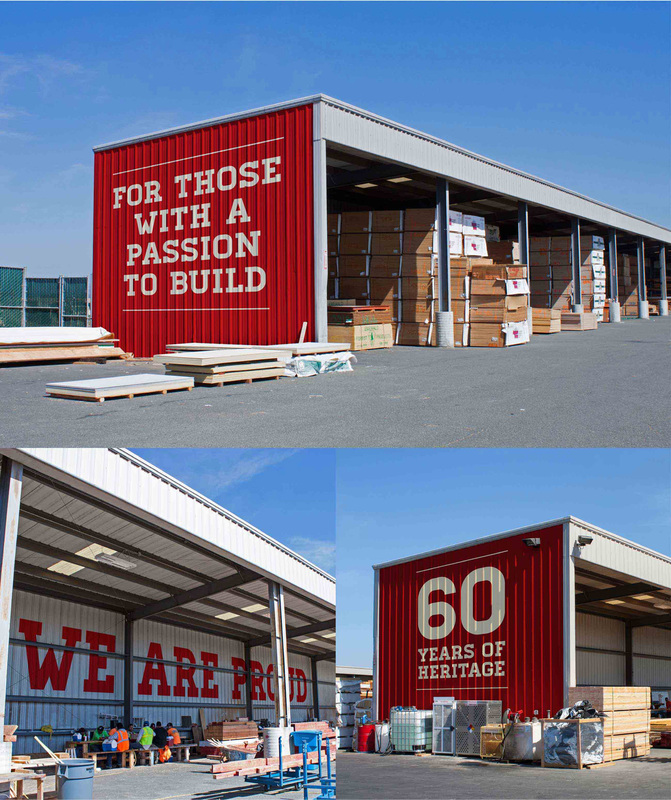 A complete remodel for a building supply brand. 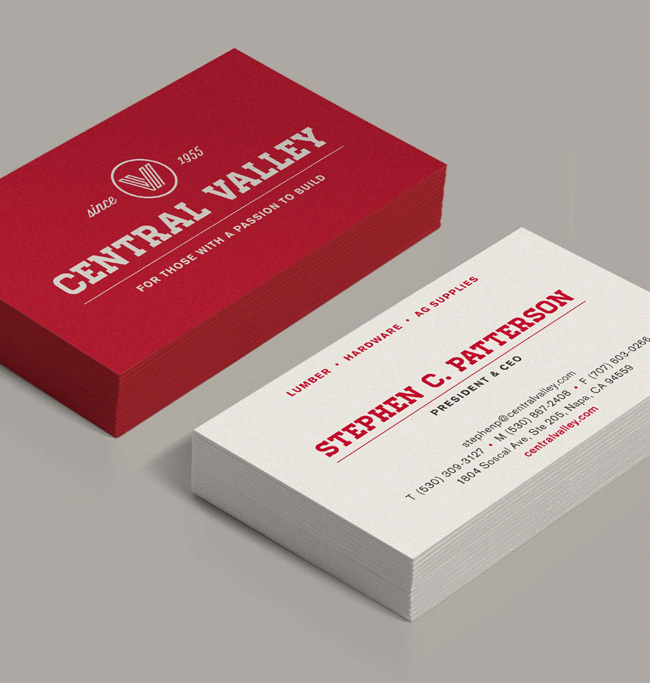 To be competitive, Central Valley needed a brand new way to think about its brand. 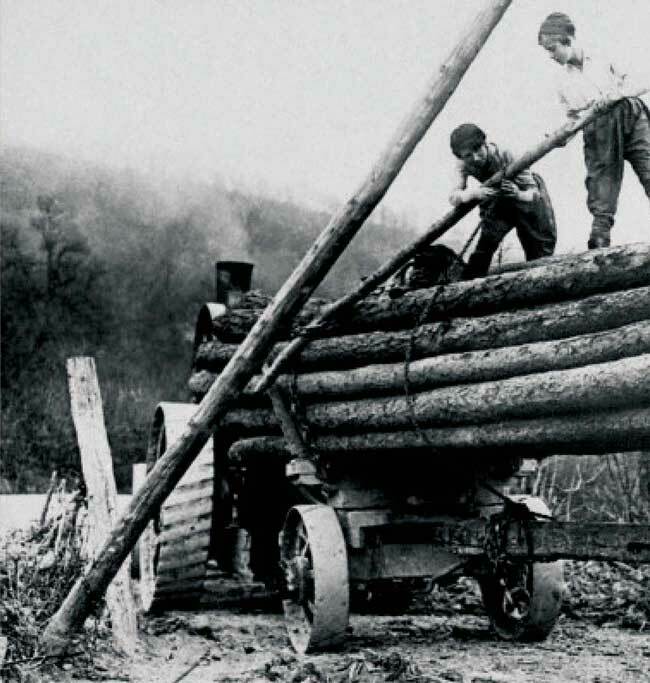 Central Valley started as a mom-and-pop hardware store, and grew into a multi-location lumber and building supply brand that competes with tough big box national brands. One thing was holding them back: The “this is how we’ve always done things” syndrome. 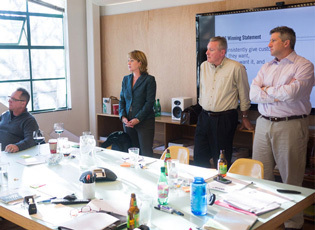 The Central Valley leadership team came to Emotive Brand to figure out how to connect with customers in meaningful ways, and how to reenergize company behavior. We applied our rigorous methodology to study the situation and learn their business. Then we delivered an airtight brand strategy anchored by the promise: Making the next moment truly matter. Perfect for a people business where first impressions last a long, long time. 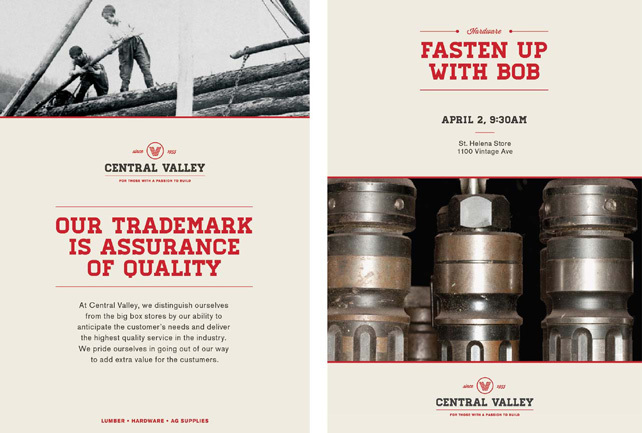 Soon Central Valley began to feel the fresh spring-like winds of change, from their headquarters to their lumberyards. This is a classic story of rebuilding behavior to rebuild the brand. Great leaders own their brand. They live the brand promise personally and lead by example. But it’s not easy. It takes guts for a CEO to change direction and adopt a new way of thinking and acting. It takes even more guts to enlist an entire workforce to follow. Employees are always involved. So involve them early. Most people are resistant to change. So when a brand needs to change with the times, it’s a good idea to pave the way by including people from all levels of your team. When they’re invested in creating the strategy, they’re prepped to handle the behavior changes needed to roll it out. Old-fashioned values turn out to be rather modern. Giving customers what they want is what successful businesses have always done. When your people step up by knowing customers’ names, stopping to say hello, and taking the time to offer good advice, your brand can actually make a connection to people that matters. It’s called empathy. 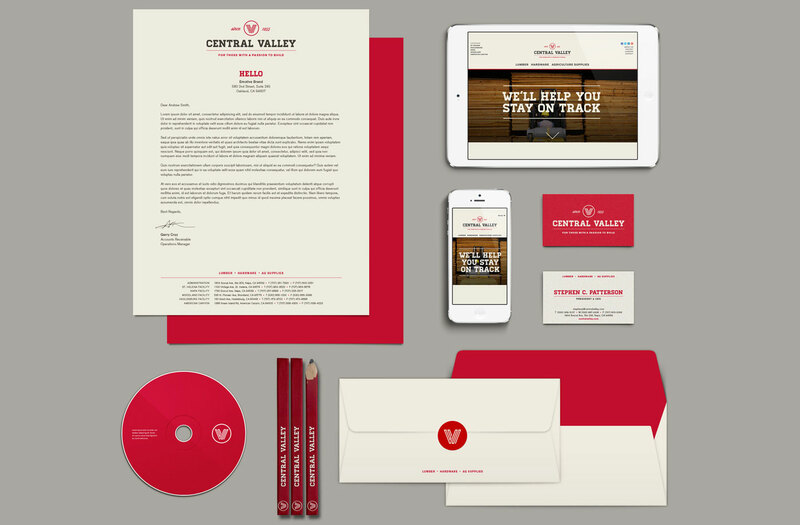 The visual identity leverages 60 years of brand equity and positions Central Valley for the future. We combined a masculine bold typeface with a more vibrant red color to make the brand look strong, reliable and full of pride. The visual language always balances elements of the old and new, paying homage to the past of Central Valley while always positioning it firmly in the present. 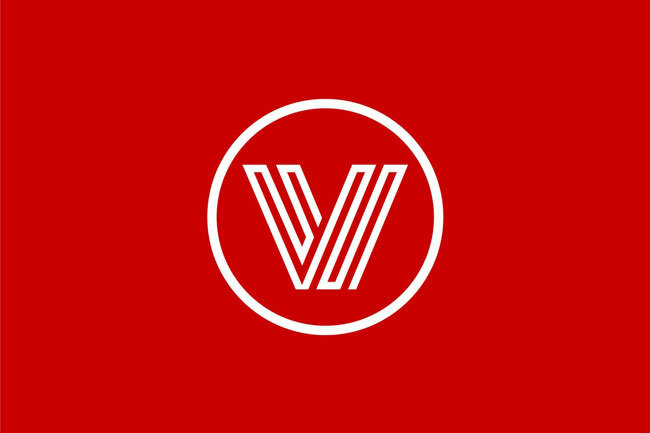 Logo exploration quickly turned into a conversation about brand architecture. 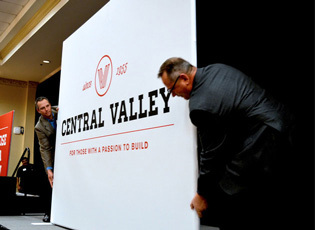 Shortening the name to Central Valley (originally Central Valley Builders Supply) gave the company more latitude. 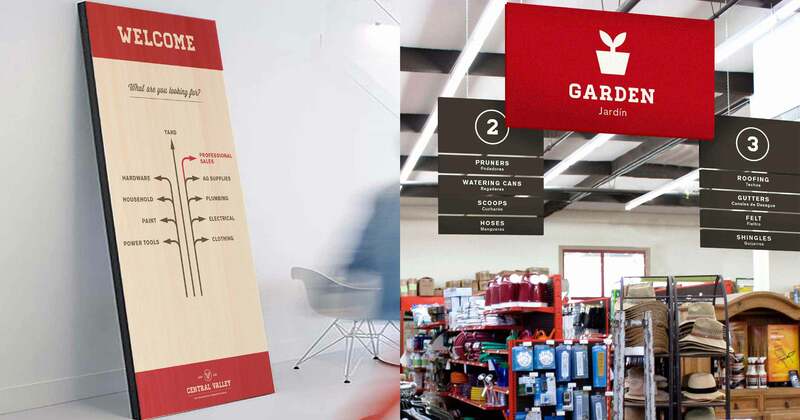 The simple icons and friendly voice of their signage makes shopping at Central Valley a more accessible and uplifting experience. It’s way finding based on a powerful brand promise. 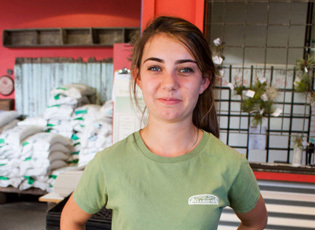 We designed uniforms to cultivate pride and a united sense of community. 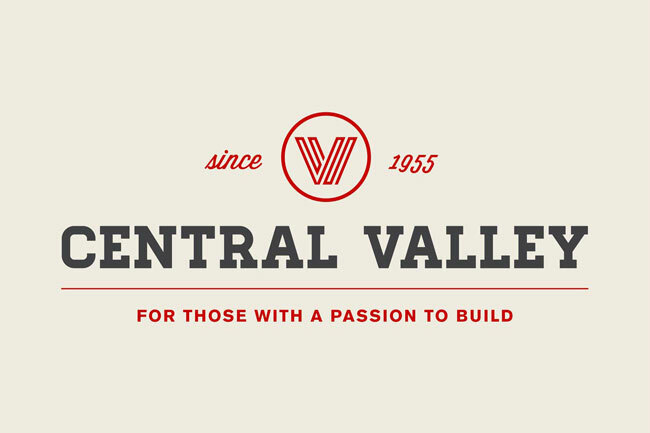 We produced a brand video to generate enthusiasm for Central Valley’s future. 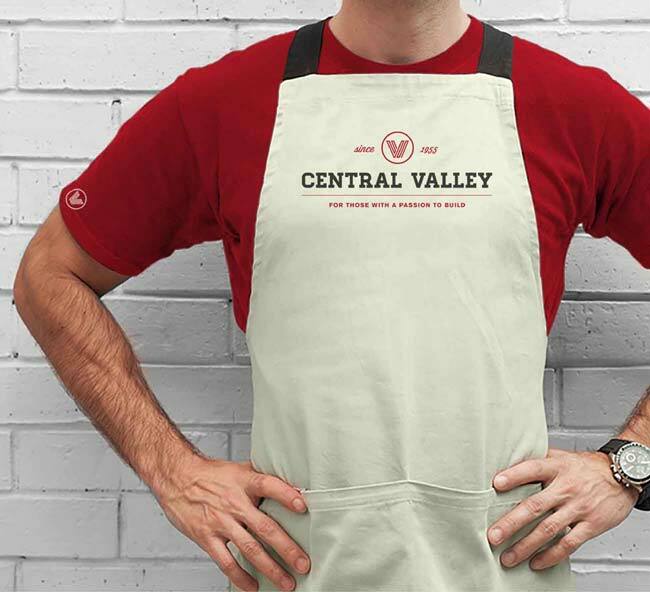 To really get the Central Valley culture, we visited all their locations and interviewed dozens of employees. 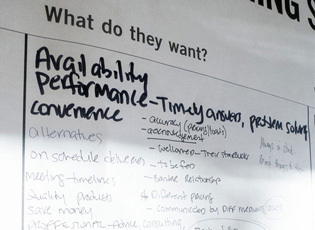 We ran intensive workshops with company executives to test new ideas. Only then did we develop the brand strategy, including a brand promise that nailed the solution in only six well-chosen words. What good is a brand promise if you don’t keep it? We coach C-suite execs about how to live their brand promise, which means setting the bar for all the leaders in the company. 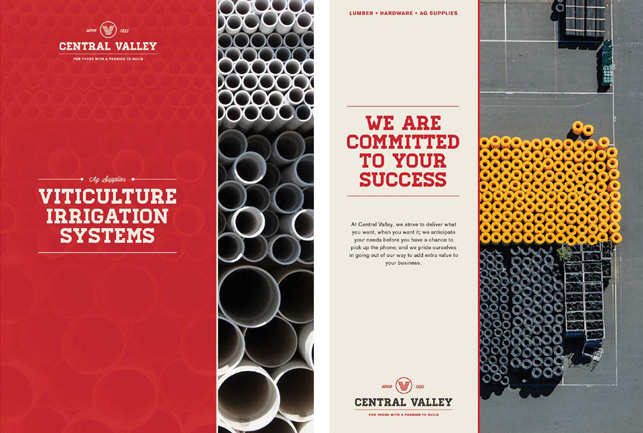 With Central Valley, we wrote exceptionally detailed behavior statements for job functions throughout the organization, starting with the CEO. Honor heritage, but install a brand new attitude. Any brand that’s built a loyal following deserves respect. But that only takes you so far. 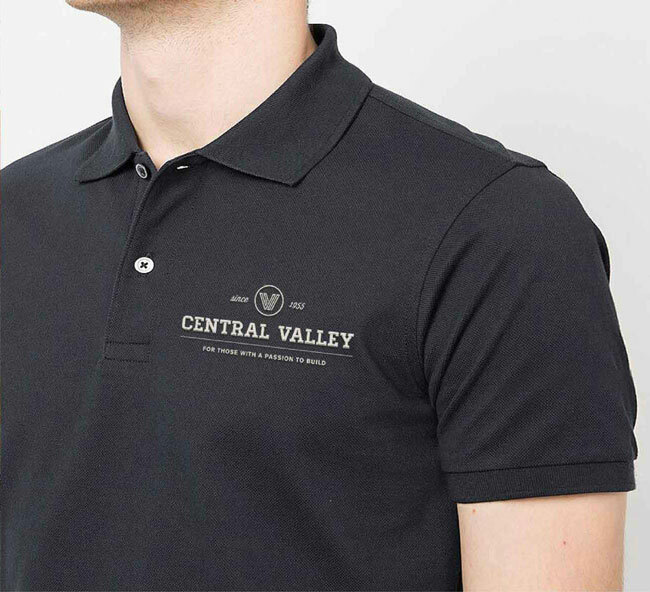 We took care to incorporate Central Valley’s heritage into their new brand design. 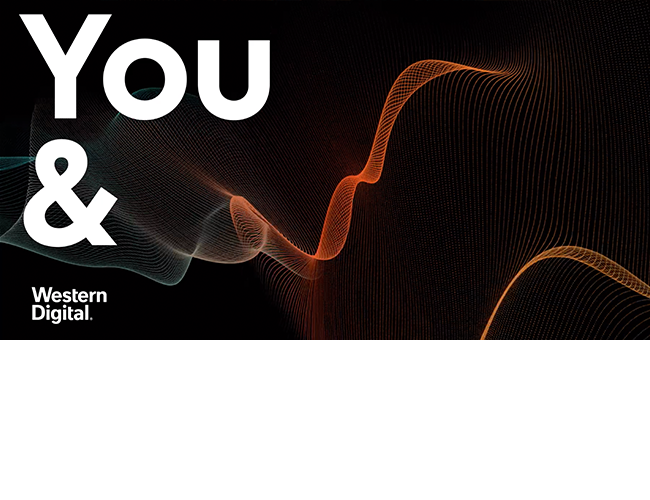 But the new brand also has a new look, a new attitude and that great freshly-painted feel. Build the future so you can generate excitement for it. We don’t just transform brands. We help get them out into the world. 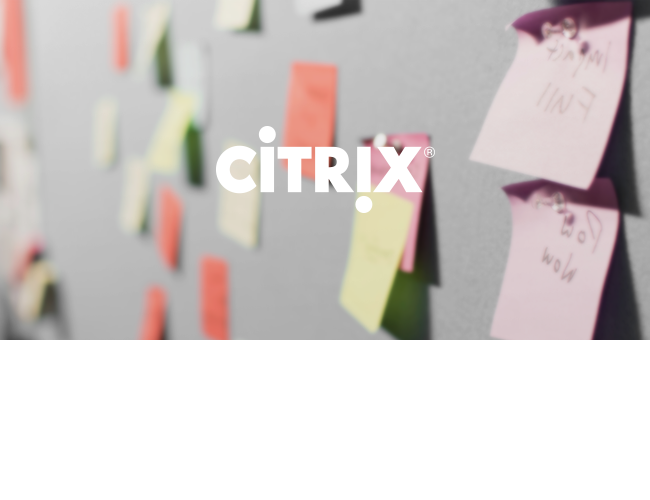 For Central Valley, we produced a fun brand event and an inspiring video to engage employees, paving the way for external launch. We informed the troops first because they’re the ones who will carry the brand into the future.